No construction company can survive without great partners and the necessary tools. The Construction Surety Bond Price Calculator from Direct Surety is now available for iPhone and iPads on the App Store on iTunes, and on Android devices. 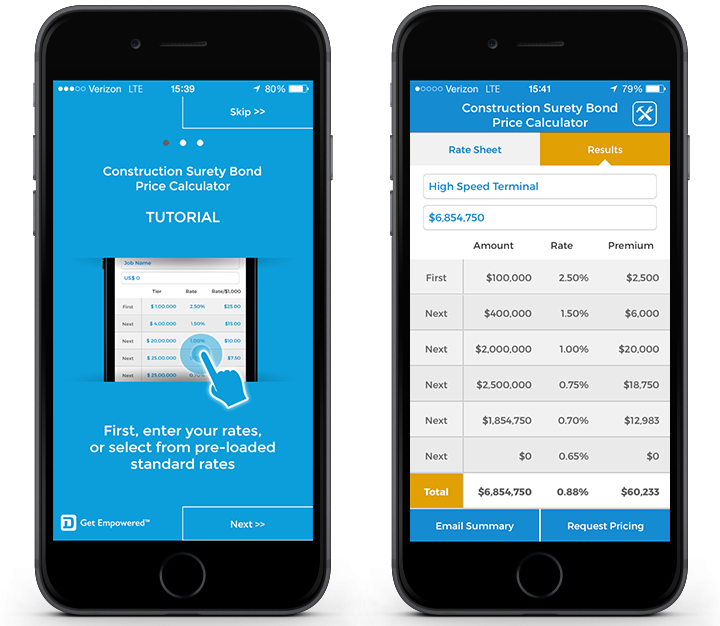 This app makes it easy for construction estimators and contractors to calculate the price for surety bonds in seconds.